I found myself re-reading Dracula last night, and I enjoyed it again. I think the idea that there is such a thing as vampires, combined with good fiction, in a place like Transylvania works well. I also think I can sit back and enjoy a good book once and a while. I also love the characters and the places in this book. 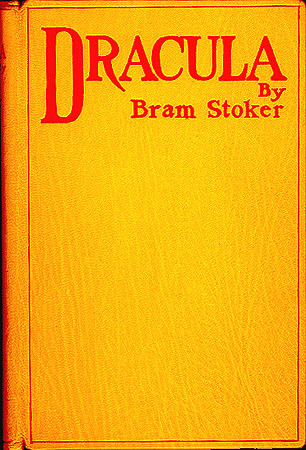 It seems that while Stoker might not have specifically chosen Bran Castle, it still works well for this book. The fact that much of it takes place in London, England also is great. The one thing I was really happy with was the ending. There was no need (at least for me) to have so many other sequel books based on this one, but I do enjoy the movies which came form this novel. 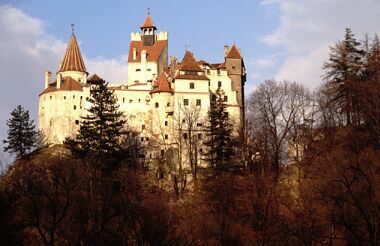 Bran Castle and Dracula have done wonders for Transylvania by giving more people a reason to visit the area. 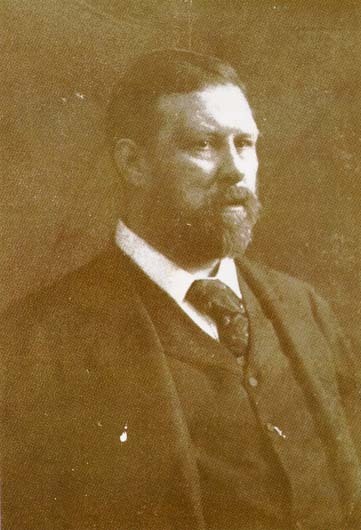 It is one great thing about writing and people... the writing, when it is well done, can make something for others. In this case, Bran Castle, coupled with Dracula has given Transylvania a great tourism ice-breaker since there are so many other fantastic castles that tourists can go and see afterwards.